Since we started in 1981, our belief is in fostering a company culture that has a synergistic family atmosphere, we want this fun-loving attitude to reach our customers through our tour guides. It is our philosophy to provide you with the best value for the best price. We show our customers the highest level of appreciation by ensuring your satisfaction. We strive to treat our customers just like family members visiting from out of town. Our goal is to make our tours an educational, relaxing and therapeutic experience, through our warm friendly service. 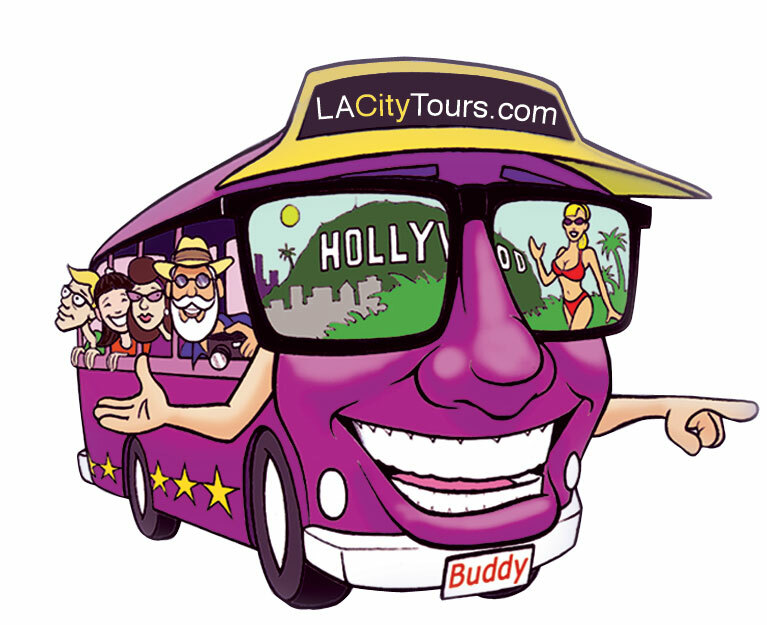 Our mission is to provide each visitor with an enriching sightseeing experience that is worthy of our great City of Angeles. Thanks for following our blog! If you ever have any special events going on, feel free to let us know; we’d love to blog about them! Thanks to you too 🙂 That would be very cool – we’ll definately let you know whenever we have anything goin on!